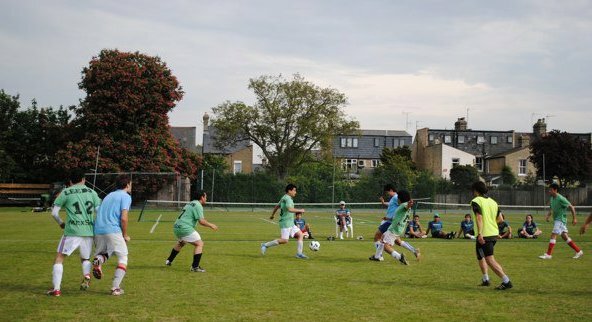 The annual football tournament is a competition between the registered member societies. The winner society holds the MexSoc UK Championship Trophy until the next tournament. Additionally, first and second place keepsake trophies are also awarded. Honoured and recognised for his constant effort to find and maintain his Mexican identity amidst opposing cultures. 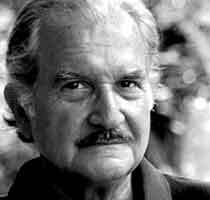 This award was established in 2013 in honour and dedication of Carlos Fuentes -sponsor and friend of the MexSoc UK- to honour and recognise the Mexican students who, in a similar, way strengthen the Mexican identity in the UK, through their efforts and dedication. Congratulations on their good job!